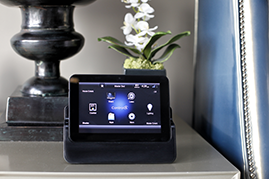 Control your music library through a central touchpad, remote, tablet, PC or smartphones. Stream music throughout the entire home, and even outdoors. 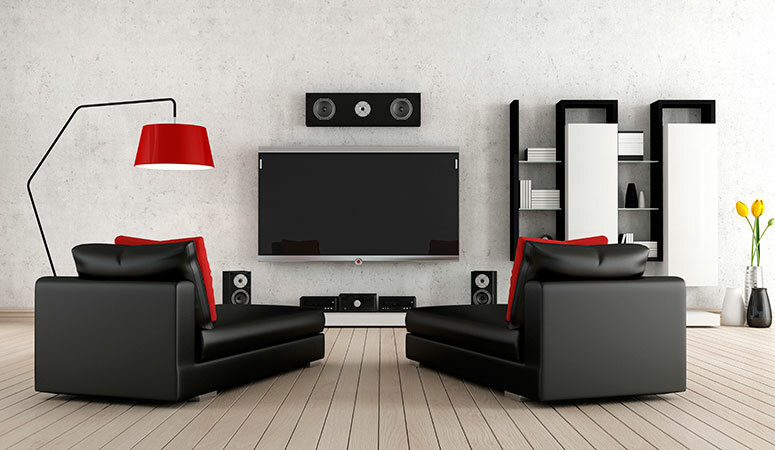 Independent streaming allows home audio systems to play the same music and media in each room, or play different music for each room. So you can be listening to your podcast in the kitchen while you cook dinner, and your children can each be listening to their music in their rooms. 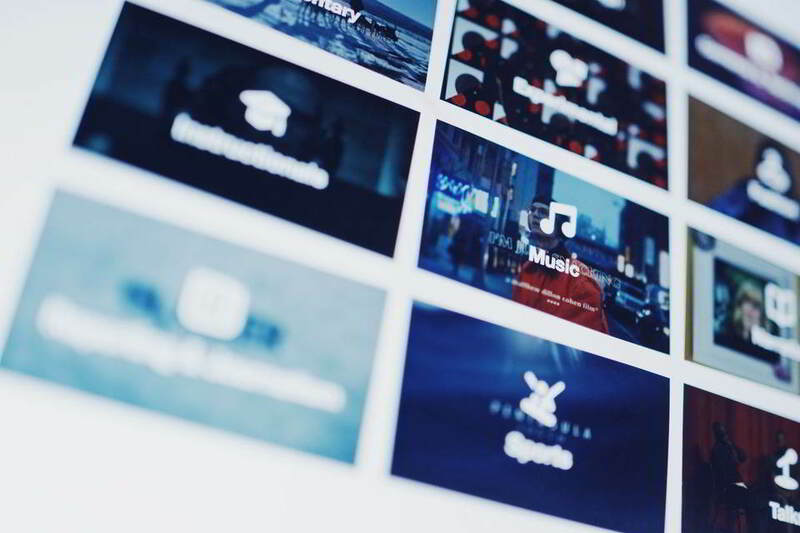 So how can streaming media be valuable to you? Well, with media streaming you don’t have to wait for your favorite media content to download. Stream instantly and continuously with video or audio content that is sent over the Internet in compressed form and played immediately. Streaming can also keep down your costs and increase your available space on your computer as you won’t have to save or download your media content. With On-Demand audio and video streaming, you can get instant playback, pause, and restart your media whenever you want or need. You can have your entire media library at your fingertips and stream it in one room or throughout the entire home with the touch of a button. At Smart Homes, we design every room according to your vision, and our easy-to-use systems minimize frustration and allow you to fully enjoy your rooms. We only use the very best products on the market and support every custom installation with unparalleled, personalized service to ensure that your new system is everything you want. 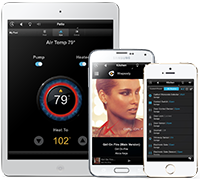 The smartest home audio solutions use fully custom integration. We supply the world’s best multi-zone distribution systems that use studio-grade distribution processors to deliver ultra high quality audio from any source for any occasion. Streaming media from either the internet or your own home media server means you don’t have to locate media, fiddle with disc changers, or have piles and cases of CDs and DVDs. Streaming services have come down in price and gone up in ease-of-use! Don’t limit your Smart Home technology to the indoors. 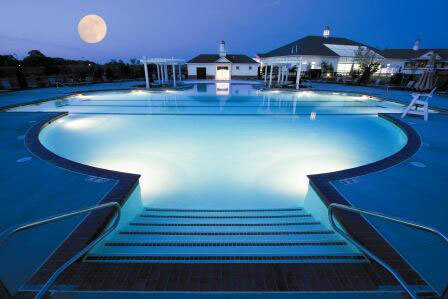 Give your outdoor living experience all the benefits of smart technology as well. Create the ultimate backyard oasis with hidden speakers, outdoor TVs, lighting systems, and more!